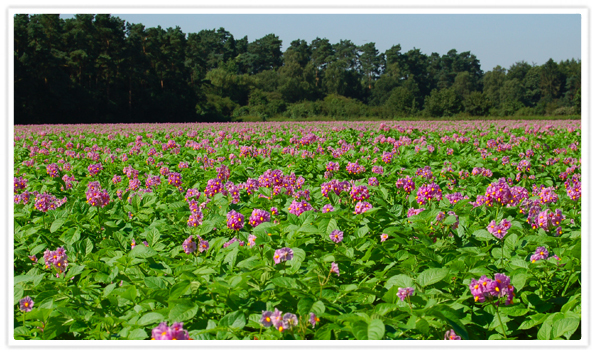 Our Norfolk potatoes are grown in the free draining Breckland soil, deep in the Norfolk Brecks. Our unique local soils and semi-continental microclimate assists the development of a potato full of flavour with a clean, bright appearance. Our land is carefully prepared and plentiful irrigation is continuously supplied to encourage a consistent growing environment. 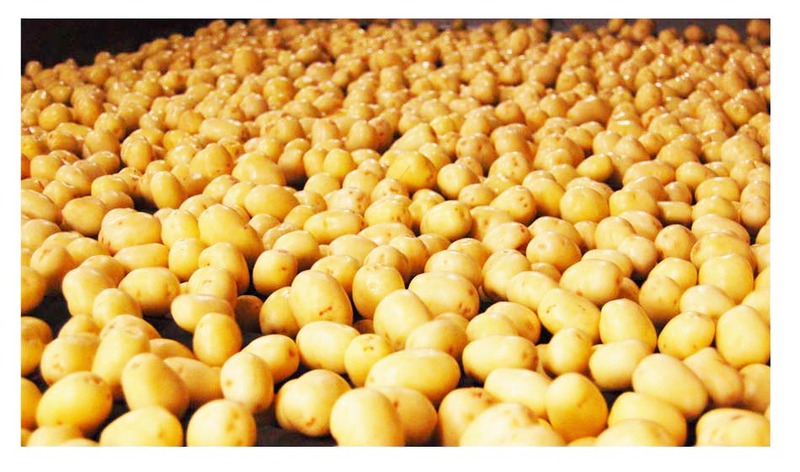 The quality and taste difference of our Norfolk potatoes is achieved through our professional agronomy and fine attention to detail throughout the growing season; a combination resulting in a potato crop of the very highest quality.